Financial Planning is identifying and defining financial goals, prioritizing them and achieving these goals with a clear, focused and a customized game plan. The first step in financial planning is detailing the goals and objectives one has in life and matching them with present assets and income. We have to consider the life cycle stage of the individual, time horizon, liquidity needs, impact of taxation and inflation also. The whole exercise is an ongoing and continuous process that looks at all aspects of your finance and makes decisions and adjustments that are appropriate to the changes in life – whether internal, such as changes in income level, addition to family etc or external, such as changes in interest rates, market conditions, government policies, new investment avenues etc. • Have you ever calculated the effective rate of return on your investments after adjusting for inflation and after providing for income tax on the proceeds? • Have you ever thought of how much Life insurance cover you have, such that if something were to happen to you, your dependants can still continue the lifestyle they have been accustomed to? 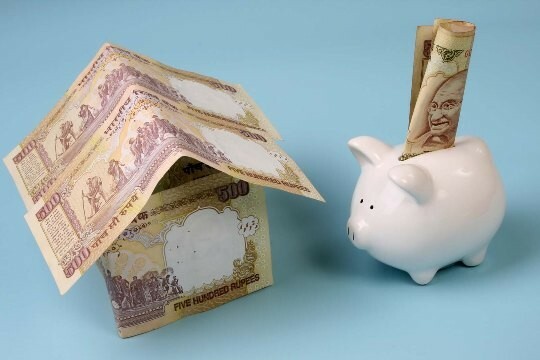 • Have you taken insurance cover for the entire outstanding loan such as Home Loan and Car Loan, so that your dependants can still enjoy those assets, even in your absence? • Have you taken a home loan or still waiting for that dream home? What about the down payment? • What about those Grand marriages function for your daughter/son and the related huge costs? • Have you already planned for adequate retirement income, which beat inflation and ensure a decent standard of living for that long post retirement life? • Are you having a Mediclaim policy which covers the increased medical expenses, especially during your post retirement period? • Have you heard of the new Tax code, which will drastically change the current Income tax structure and exemptions? • Have you made a will, so that there is least inconvenience to your legal heirs in taking your assets? Feel free to get in touch with us so that we could explain clearly what difference we can bring to your financial well being.